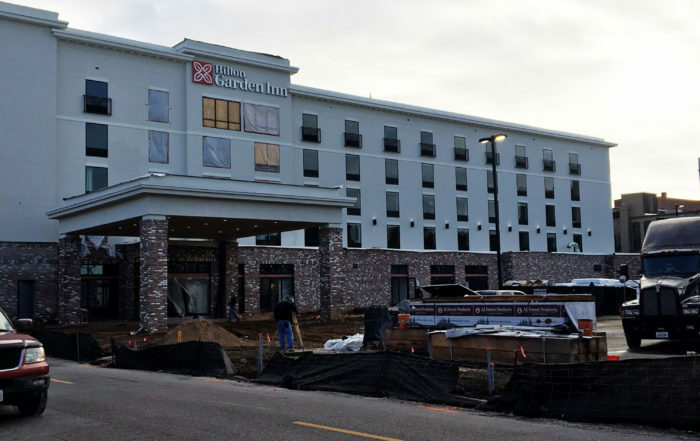 Hilton Garden Inn – Mobile, AL – McMurry Construction Company, Inc. 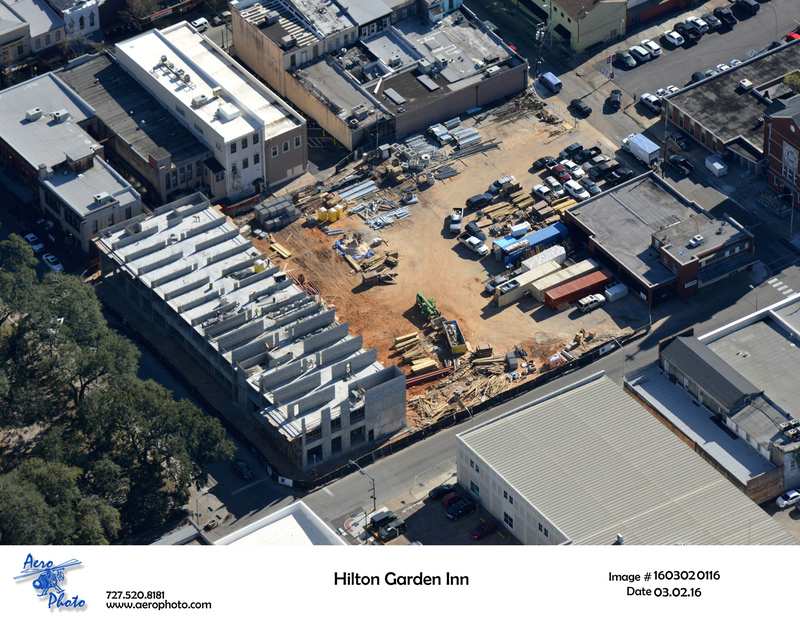 This boutique style hotel will provide an intimate feel with all the modern amenities you need for a comfortable stay. 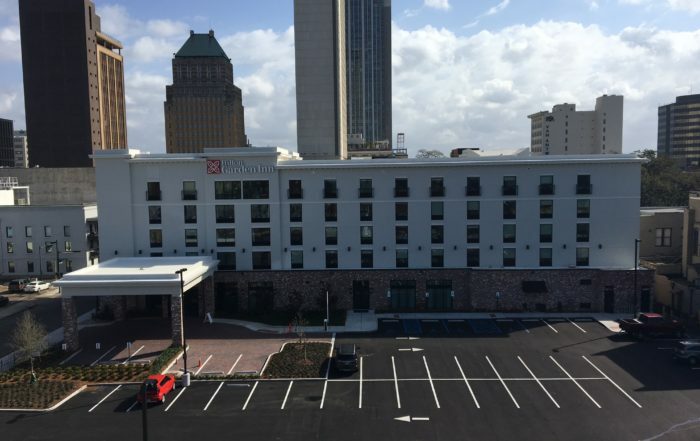 The convenient location makes it easy to explore downtown Mobile.